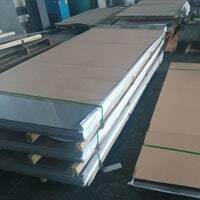 Monel Coils, Stainless Steel Sheet, Alloy 20 Plates, Hastelloy Hot Rolled Plates, SMO 254 Sheets Exporter, Incoloy Sheets and Plates, Copper Nickel Cold Rolled Sheets Dealer, ASME SA168 Inconel Sheets Suppliers in Mumbai, India. 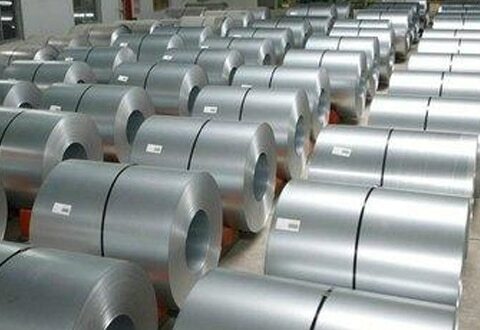 Jaiman Metal Alloys offer a wide range of Sheets, Plates & Coils which are engineered and designed by using best quality alloys and metals in adherence by means of the international quality norms and standards. 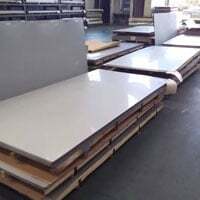 We offer the same in different forms and grades such as Nickel 200 / 201 Sheets Plates & Coils, Monel 400 / K500 Sheets Plates & Coils, Inconel 600 / 601 / 625 / 718 / X-750 Sheets Plates & Coils, Incoloy Alloy DS / 800 / 825 Sheets Plates & Coils, Hastelloy C276 / C22 / B2 / B3 / X Sheets Plates & Coils, Alloy 20 Sheets Plates & Coils, Titanium Grade 2 / Grade 5 Sheets Plates & Coils, CU-NI 90/10 & CU-NI 70/30 Sheets Plates & Coils. Duplex Steel UNS NO. 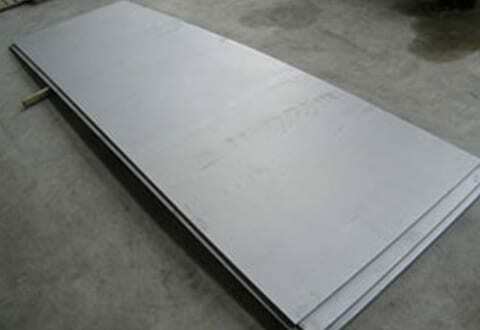 S31803 / S32205 Sheets Plates & Coils, Super Duplex Steel UNS S32550 / UNS S32750 / UNS S32760 Sheets Plates & Coils, SMO 254 Sheets Plates & Coils, A-286 Sheets Plates & Coils, and SS 304 / 304L, 310 / 310S, 316 / 316L, 317 / 317L, 321 / 321H, 347 / 347H, 904L Sheets Plates & Coils. We also offer the same in market leading prices. 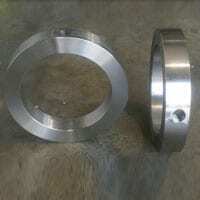 We as well offer these products in custom-made sizes and shapes to our clients. 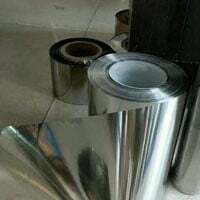 Inconel 600 Sheets and Plates, Duplex Steel S31760 Slit Coil, UNS N06601 Plates, Hastelloy C22 Plates Distributors, Steel 316Ti Sheets, Monel 400 CR Plates, Alloy 200 Circle, Cupro Nickel 70/30 Sheets, Titanium Grade 2 Sheets Manufacturer in India. Sheet : thickness range from .008" to .0125"
Plate : thickness ranges from .0125" to 5.00"